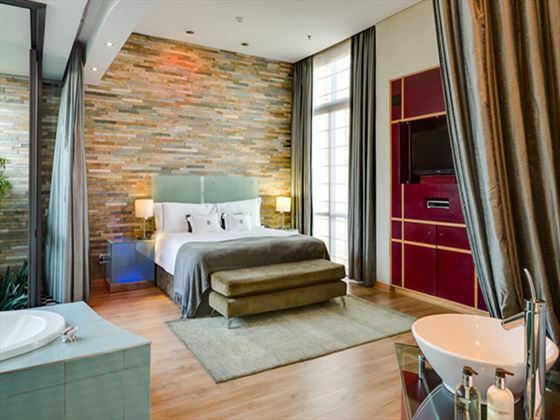 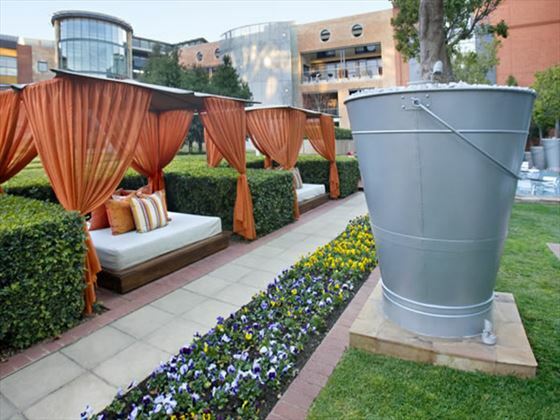 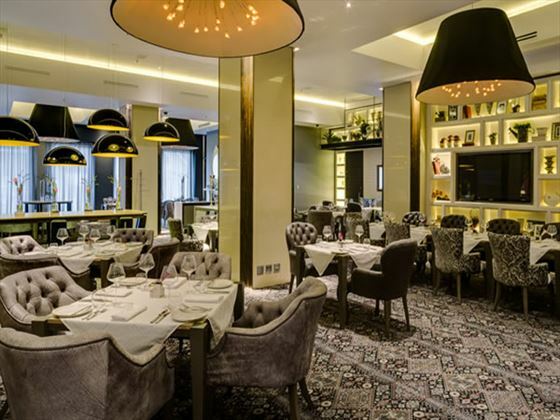 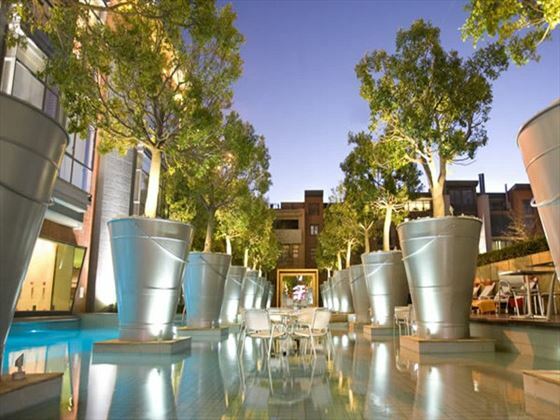 Super-stylish and luxuriously modern, African Pride Melrose Arch Hotel is ideally located a short drive from the center of Johannesburg. 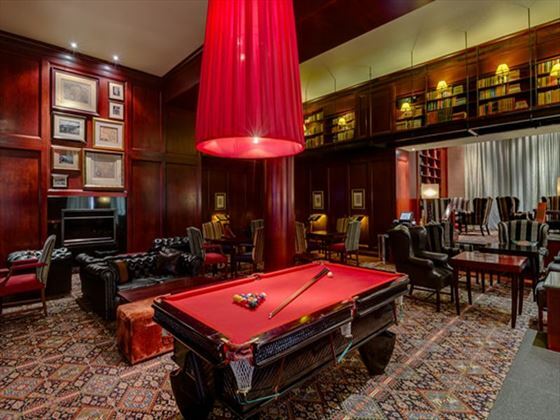 The rooms are designed to give you the true feeling of opulence, and that only continues through the swanky library-style bar and elegant March Restaurant. 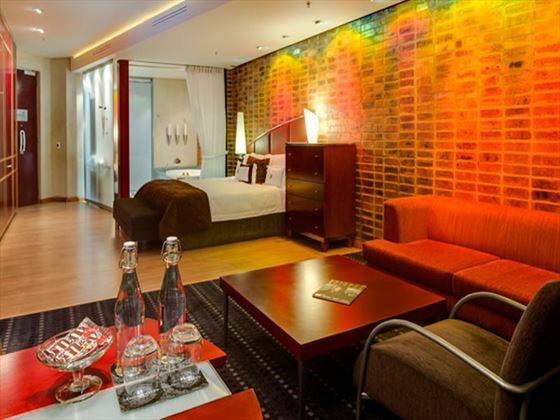 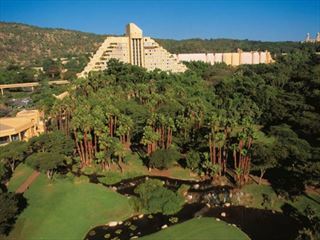 Placing your less than half an hour’s drive from the city center, we think this hotel offers you the ideal combination of being close enough to get the most out of your stay in South Africa, but also keep you away from the hustle and bustle. 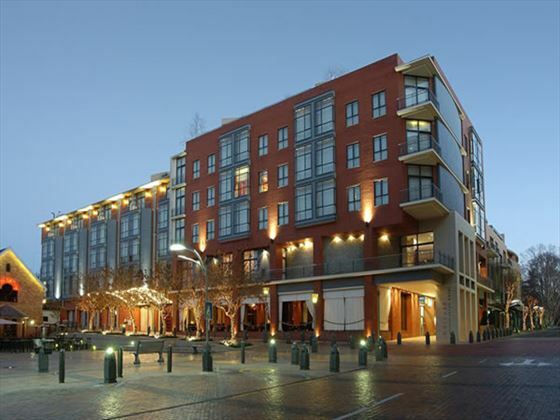 Top Tip: Connected to a fantastic shopping precinct, this really is a perfect place to come if you’re a fan of a little retail therapy while on vacation. 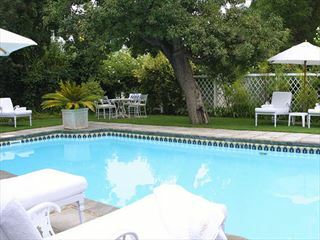 Rosenhof Country House is situated on the outskirts of Oudtshoorn, with its yellowwood beams and ceilings this carefully restored Victorian guesthouse is a tranquil retreat in a popular area. 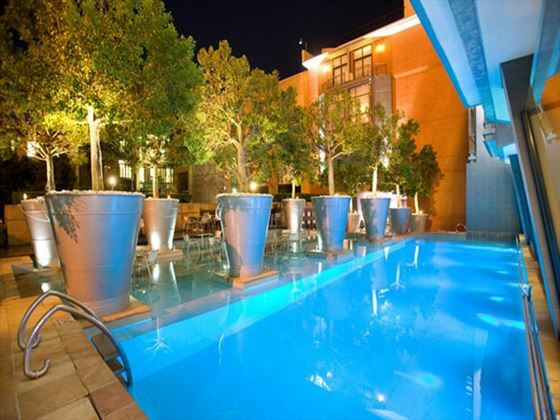 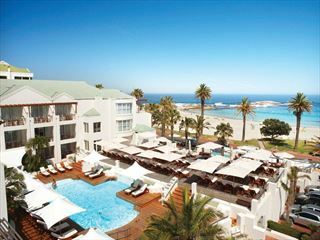 With amazing views and one of the most enviable locations in the the area, this hotel offers chic and sophisticated accommodation and is perfect for those wishing to be close to Cape Town but away from the main hustle and bustle of the city.